Anytime a public resource like a park or recreation center becomes more accessible, there’s reason for celebration. 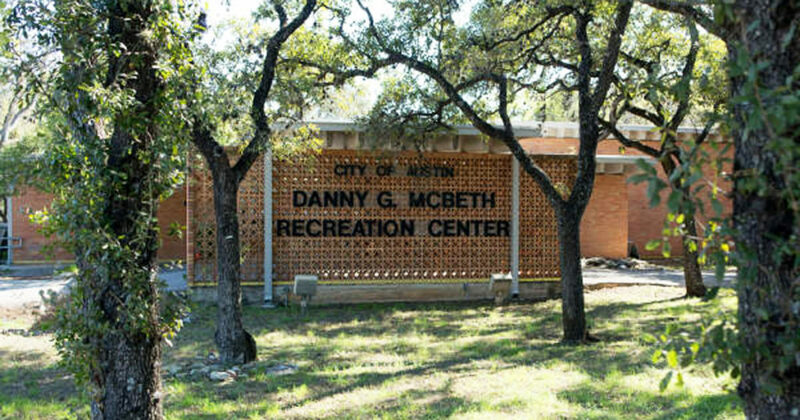 For certain guests of McBeth Recreation Center in Zilker Park, there was an essential piece missing. Until now, that is! 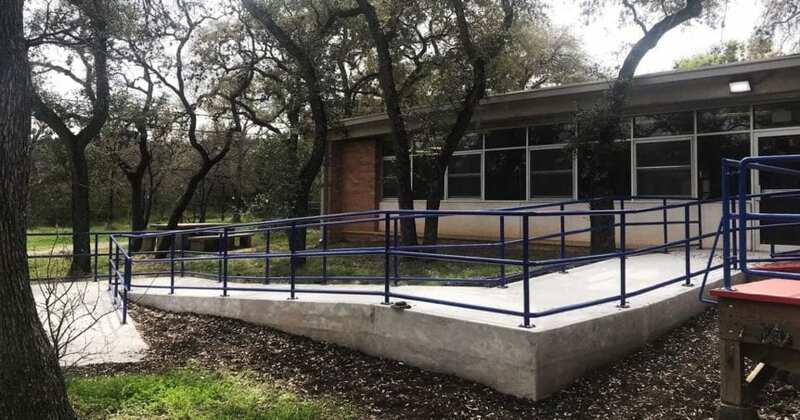 Austin Parks Foundation is proud to present the new, ADA compliant entrance ramp at McBeth Recreation Center! Adaptive Sports Programs including bowling, volleyball, basketball, aquatics, and more. Practices for groups focused on participating in local and state Special Olympics competitions. Year-round programs for teens and adults including after school, spring break, summer day camps, and the Good Neighbor Adventure Club. Since 1990, The Americans with Disabilities Act (ADA) aims to provide the same rights and opportunities to people with differing abilities. We are lucky to call Austin home as it is one of the most accessible cities in the United States. However, this doesn’t mean that every public place has ideal accessibility. If you’ve noticed a missed opportunity in your community, contact the City of Austin’s ADA department. Austin Parks Foundation is a non-profit organization that partners with Austin community to enhance people’s lives. We make our public parks, trails, and green spaces better through volunteerism, innovative programming, advocacy, and financial support. APF works diligently to fill Austin’s funding and resource gap to maintain the area’s 300+ parks, trails, and green spaces. We foster innovative public/private partnerships and have given over $3 million in community-initiated grants to the Austin community. We’re known for our annual flagship volunteer event, It’s My Park Day, and are a presenting partner and beneficiary of Austin City Limits Music Festival at Zilker Park. You may donate here if you’d like to support our mission of People Plus Parks!